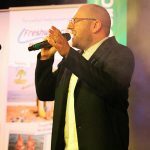 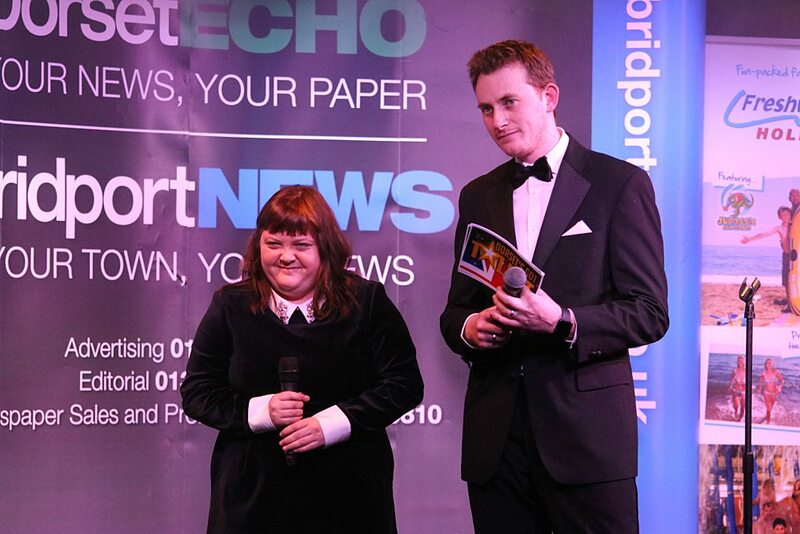 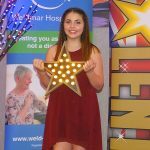 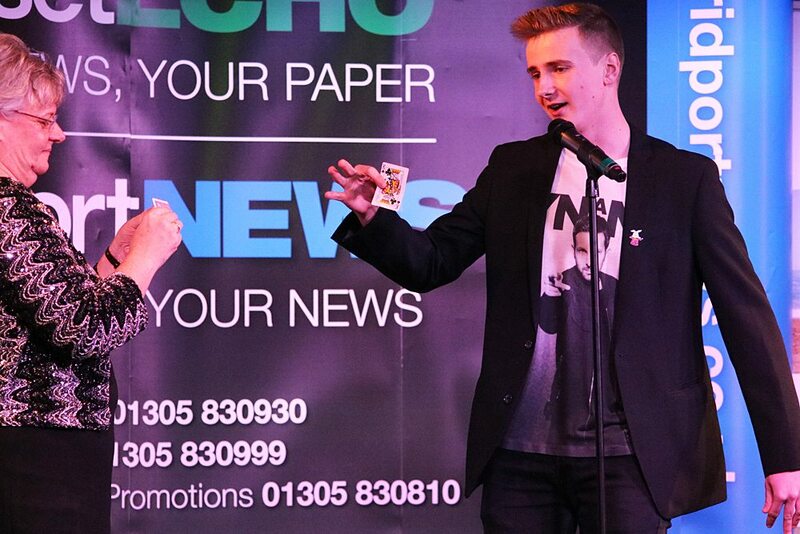 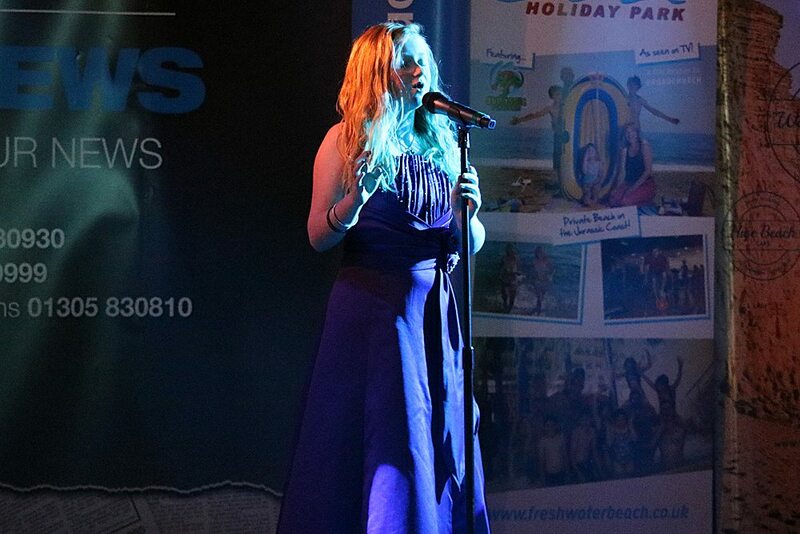 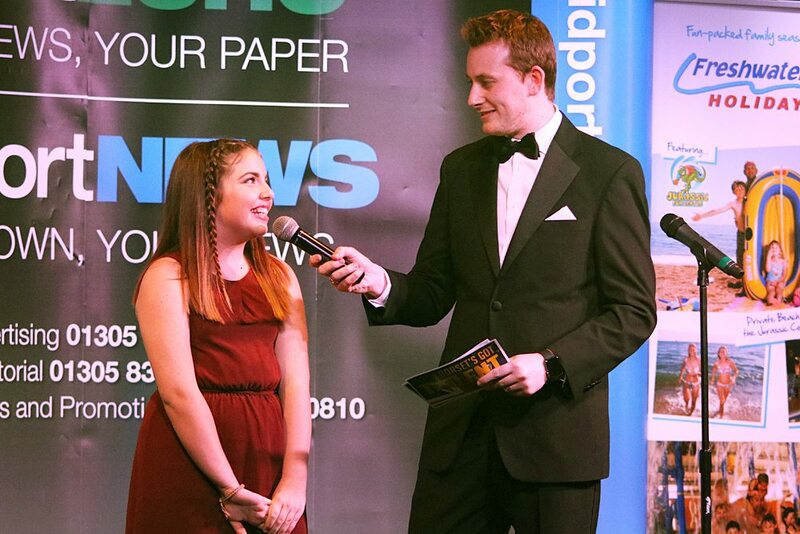 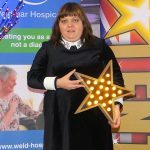 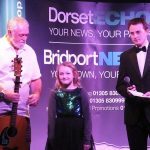 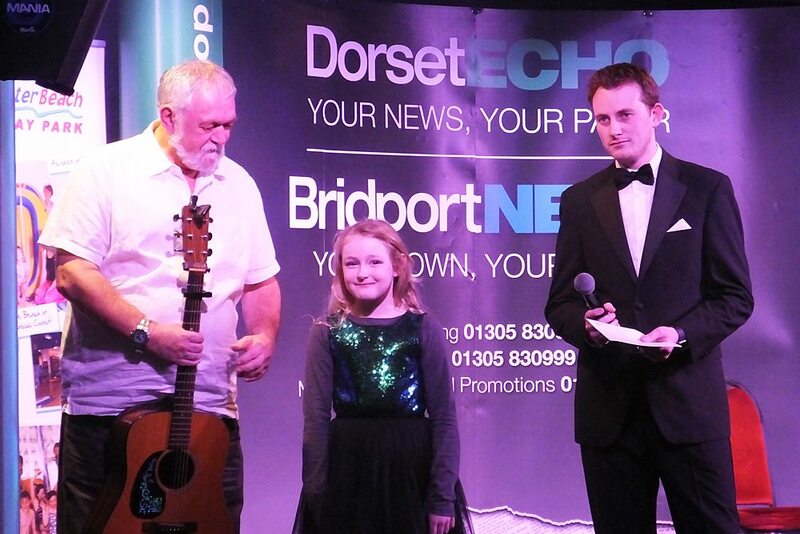 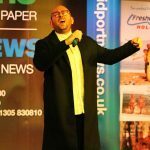 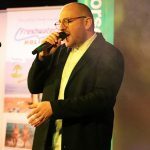 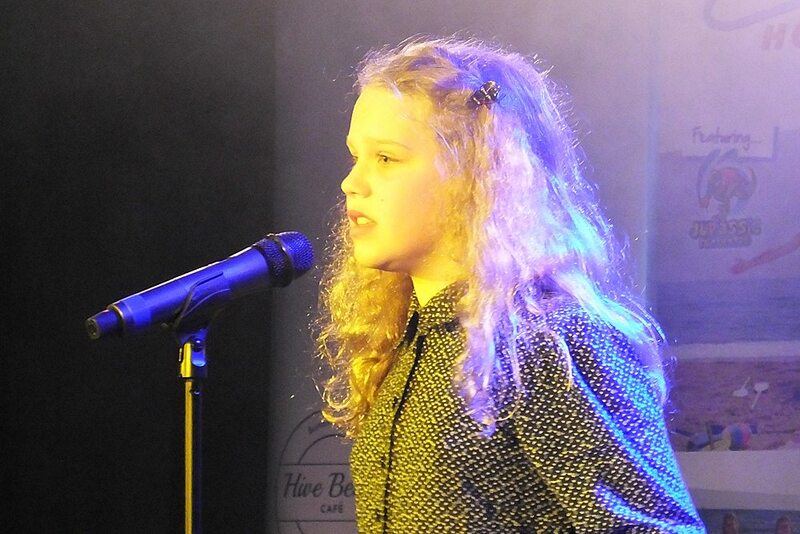 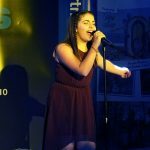 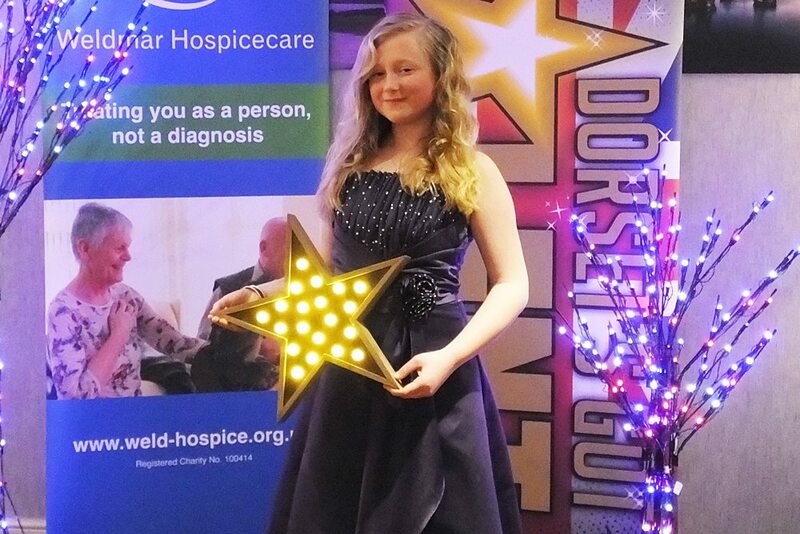 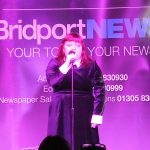 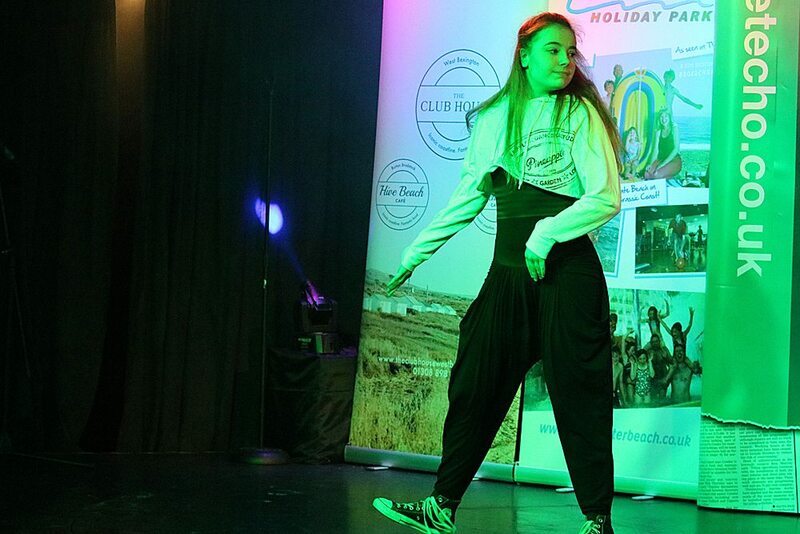 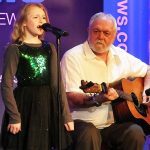 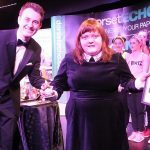 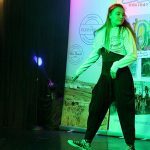 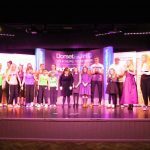 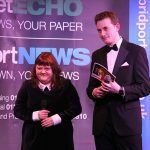 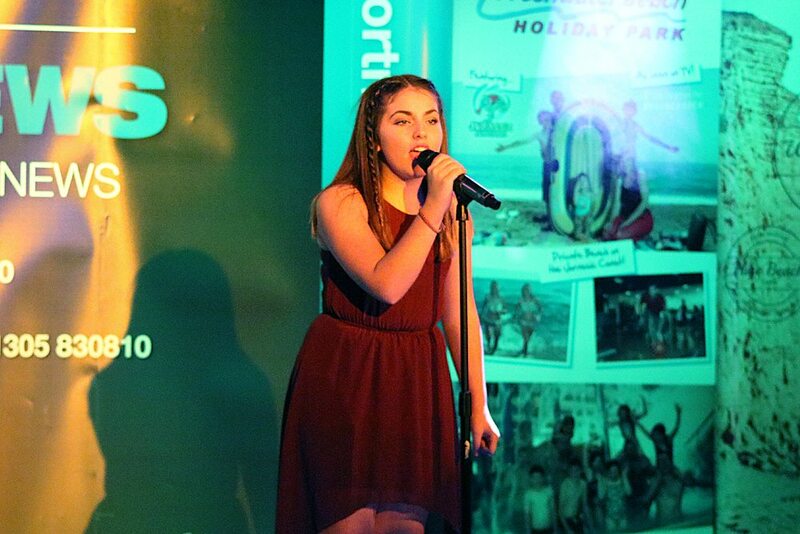 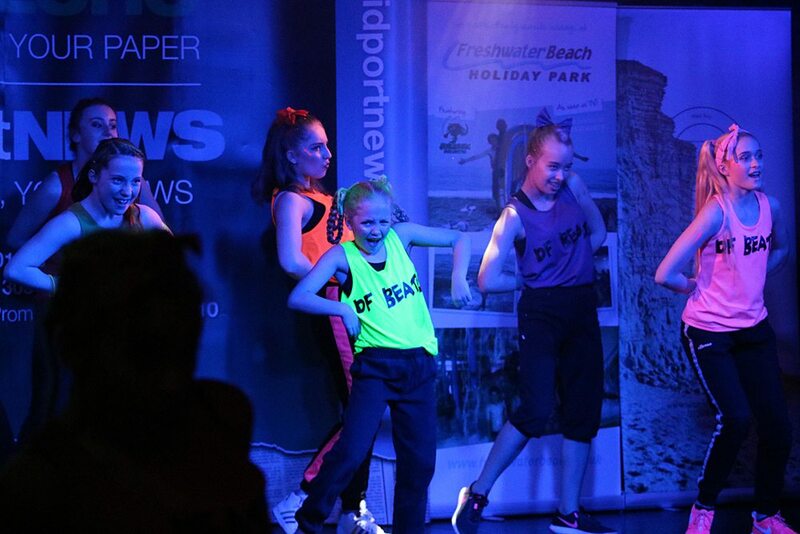 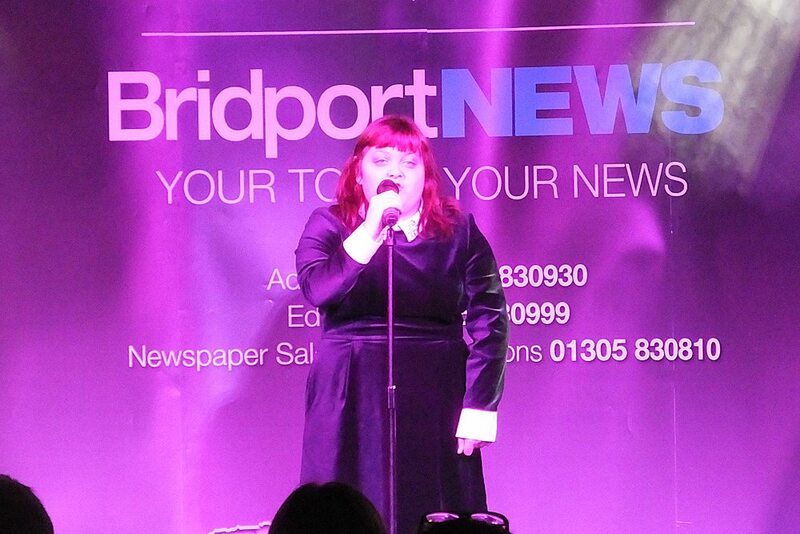 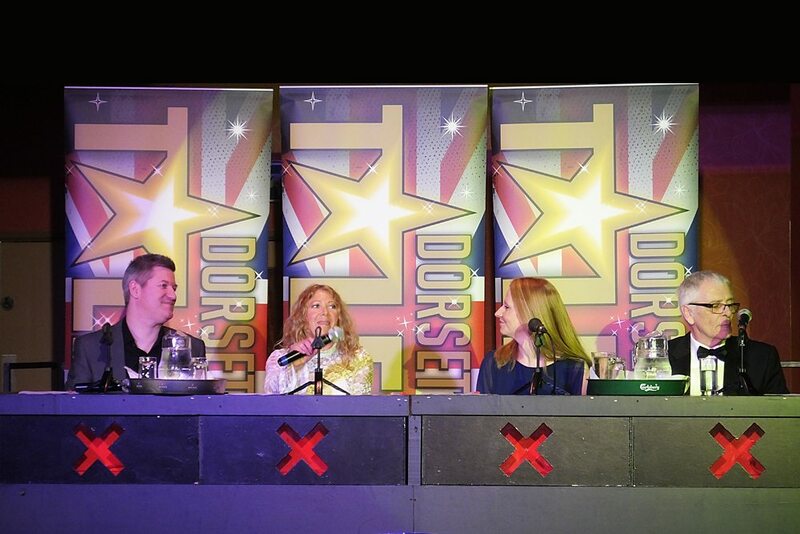 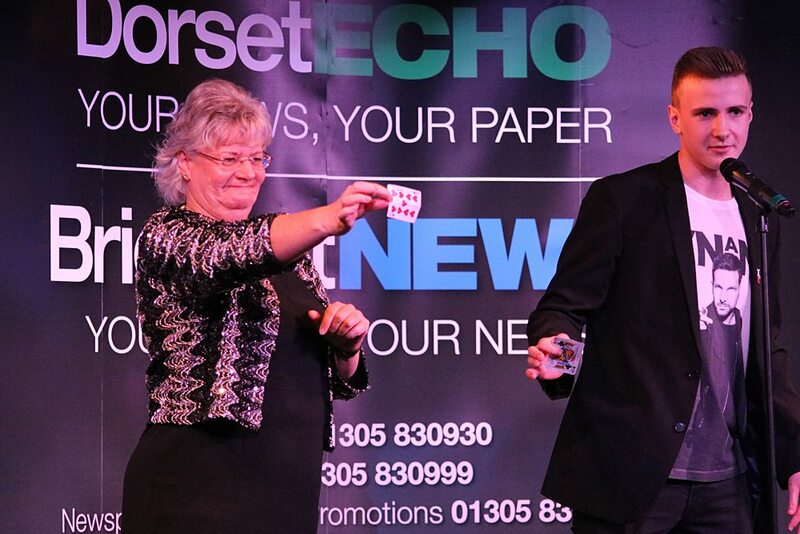 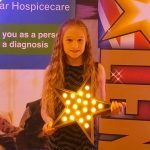 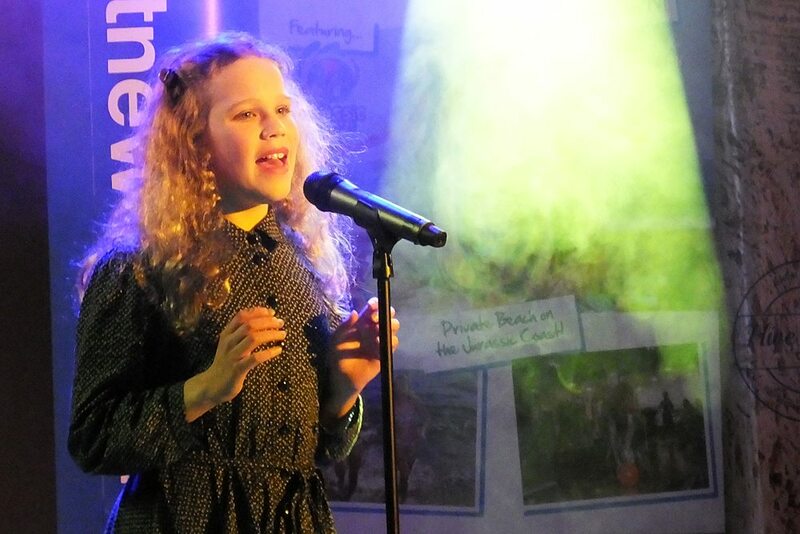 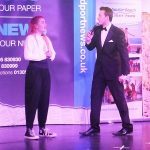 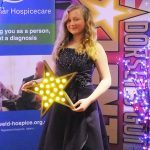 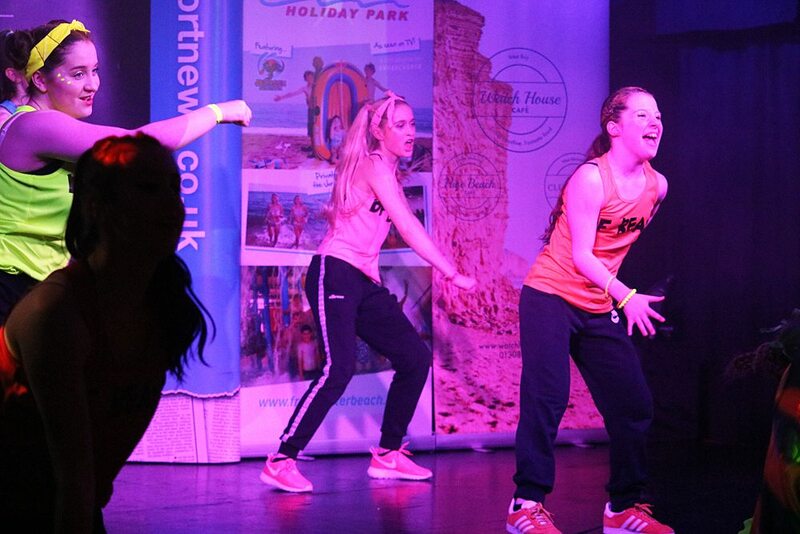 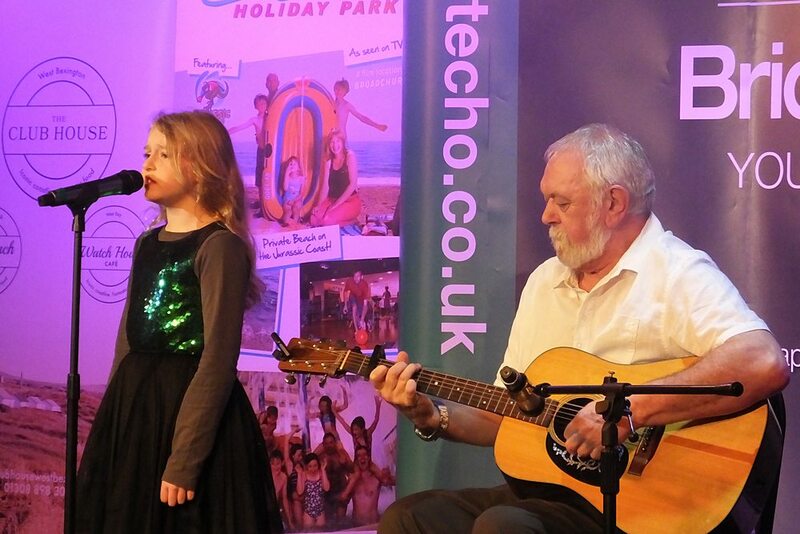 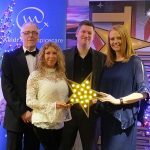 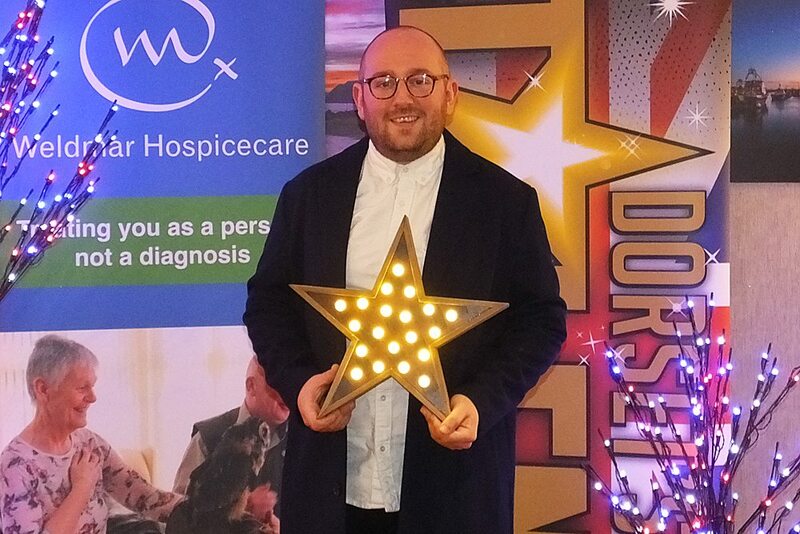 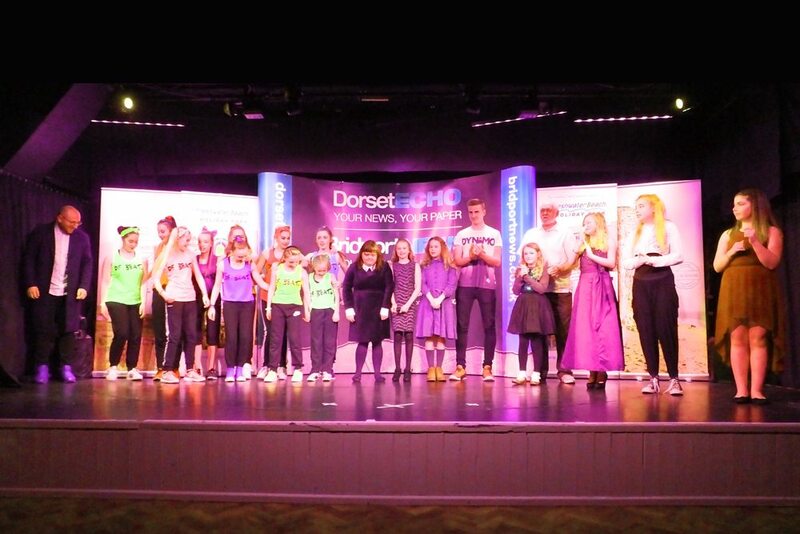 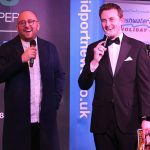 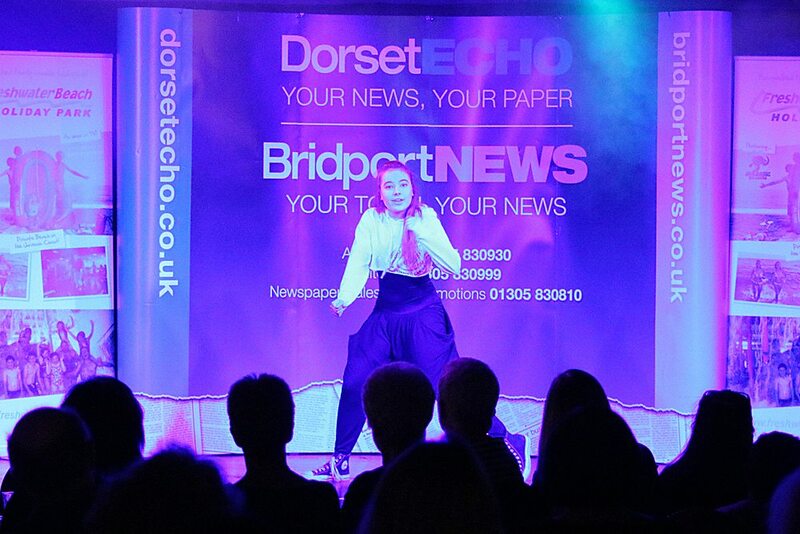 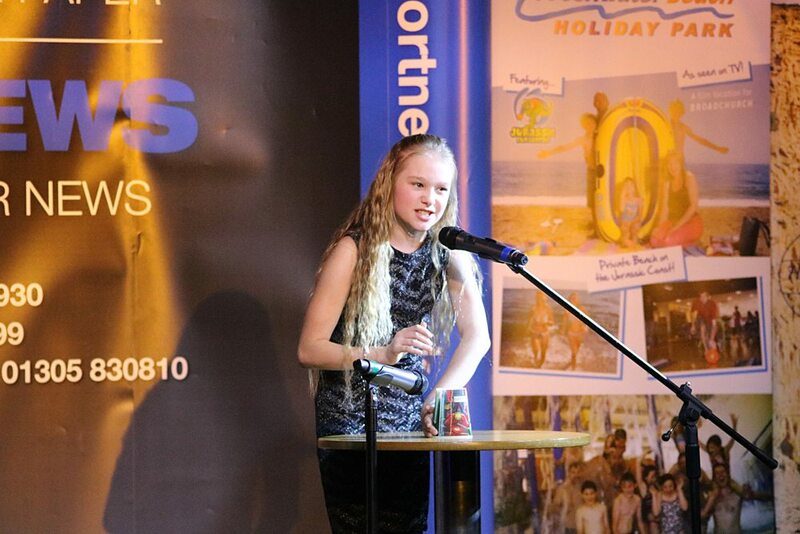 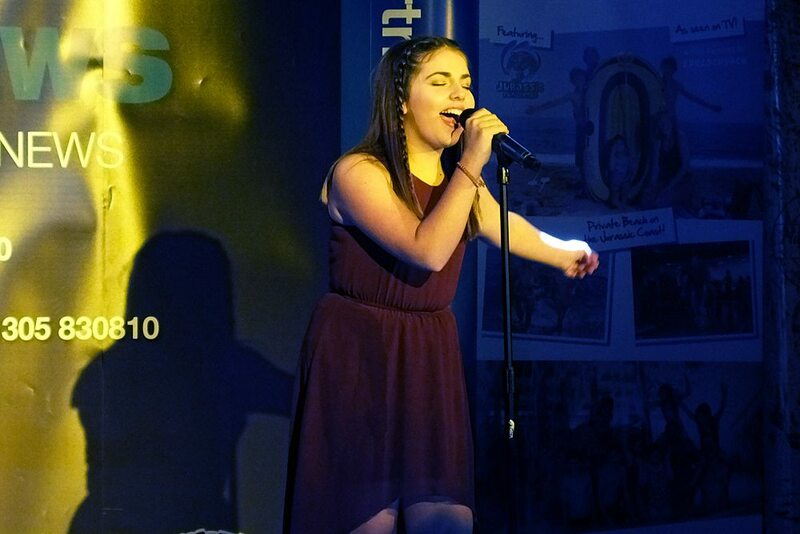 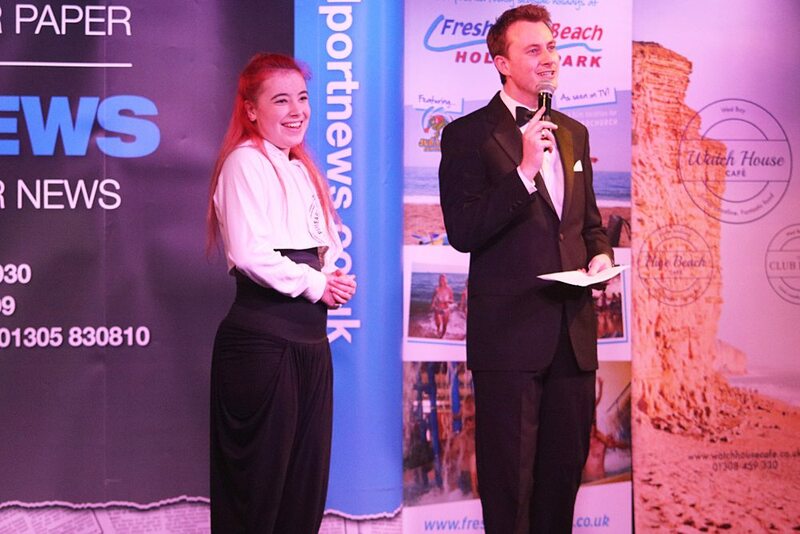 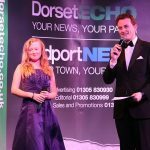 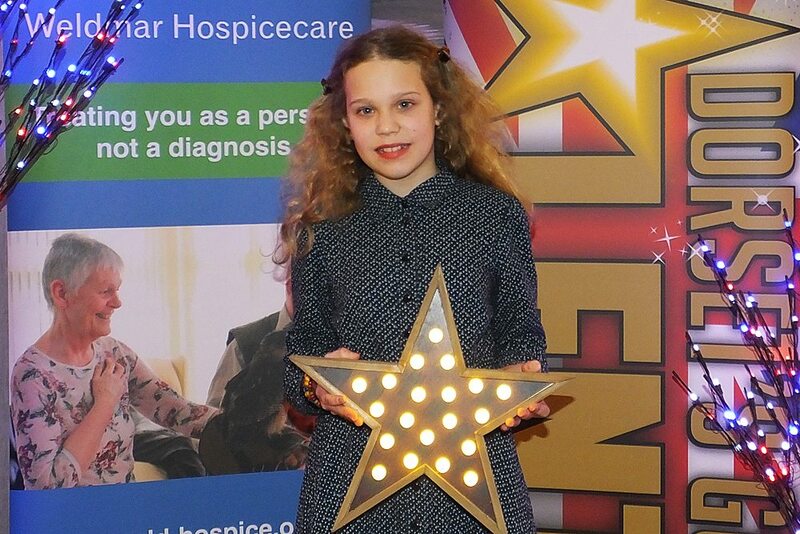 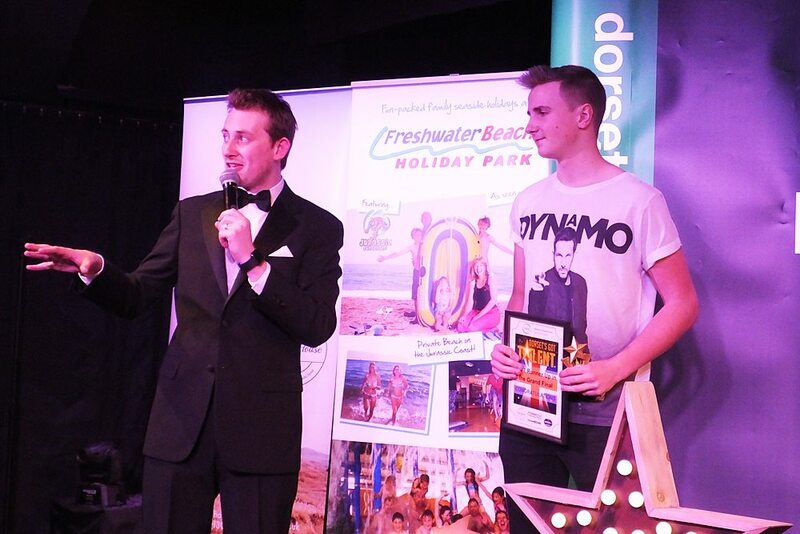 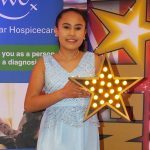 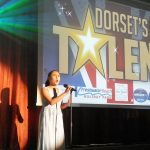 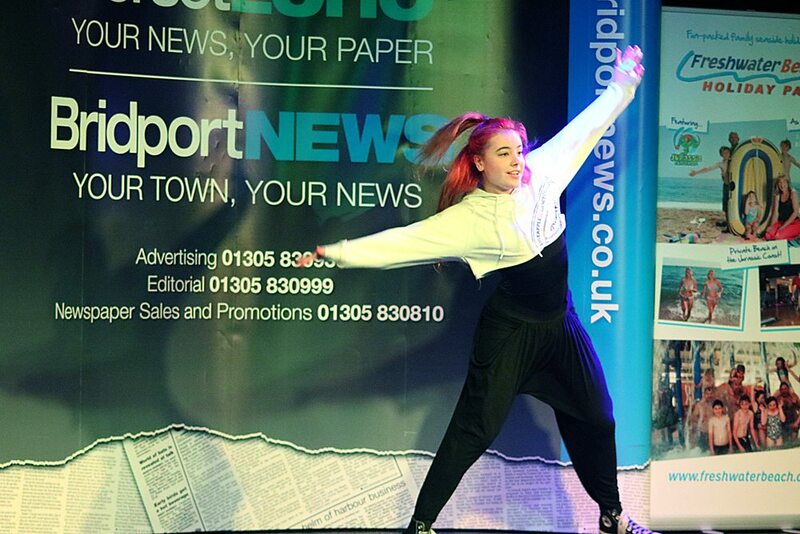 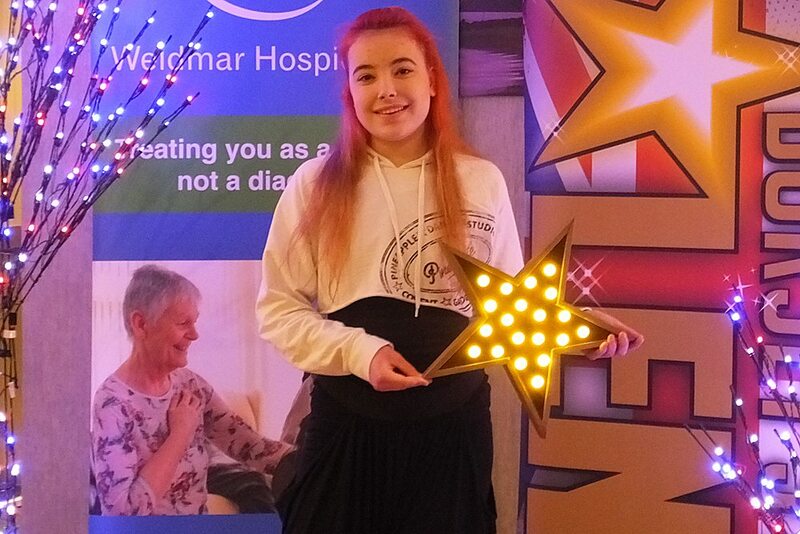 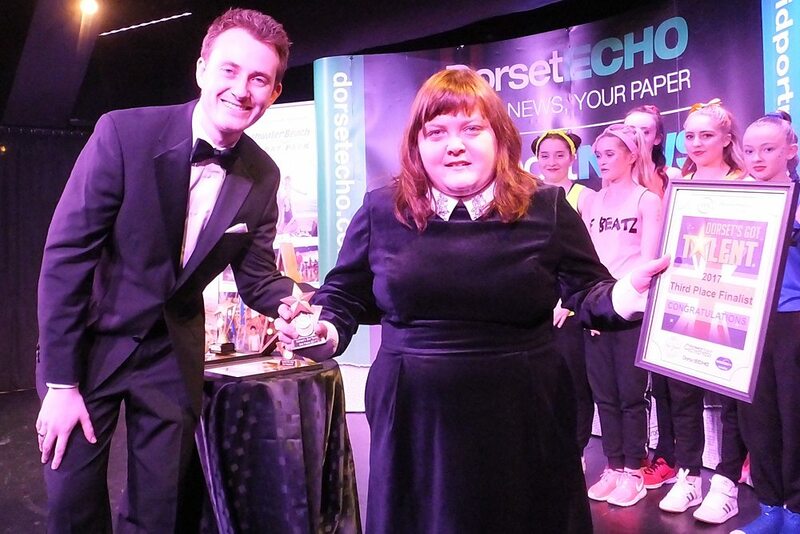 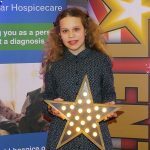 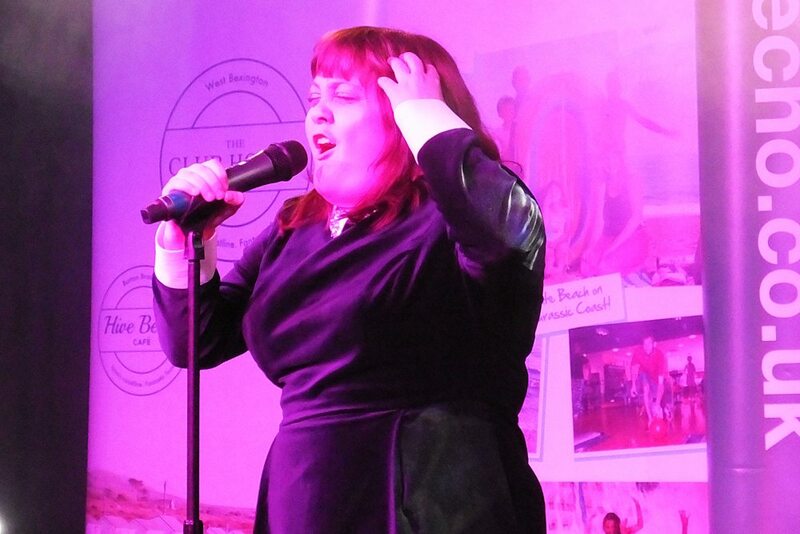 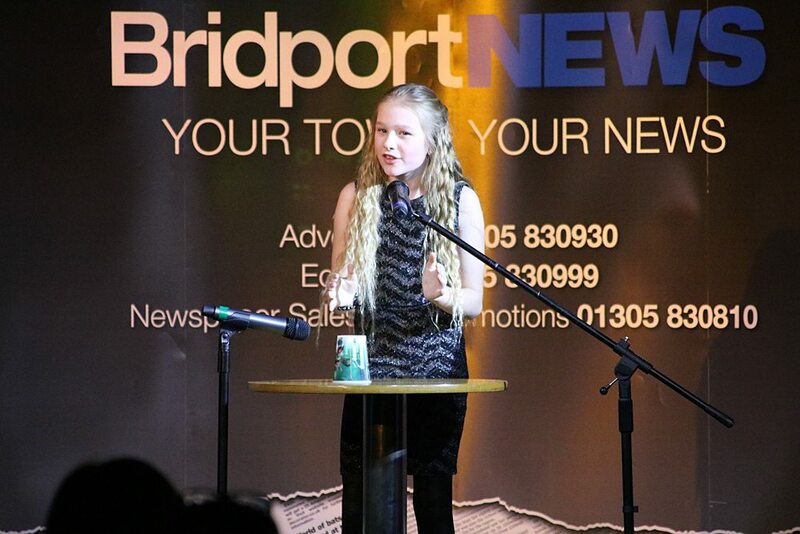 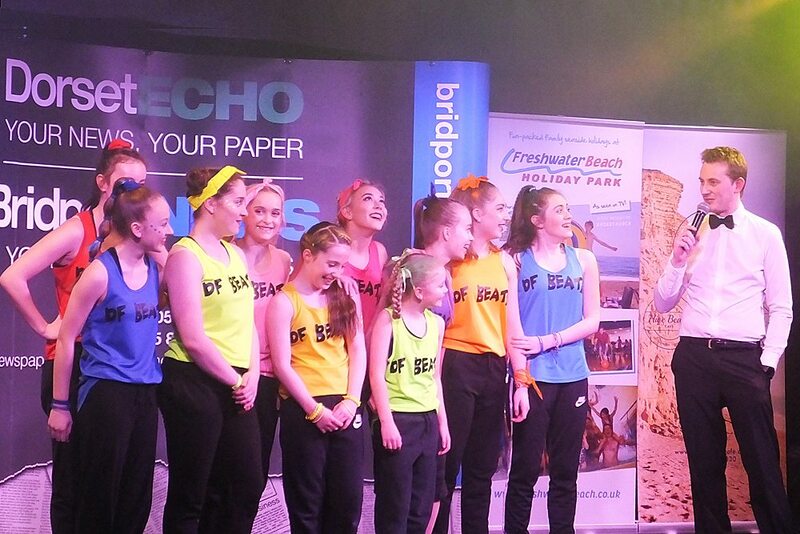 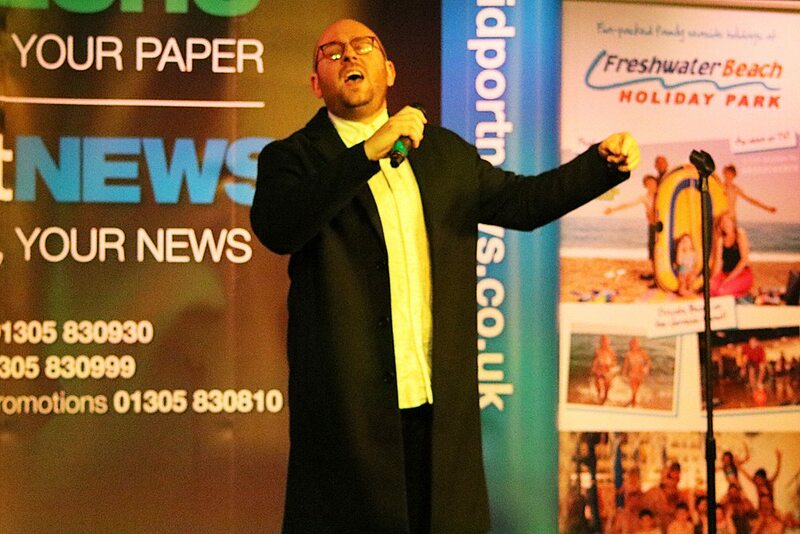 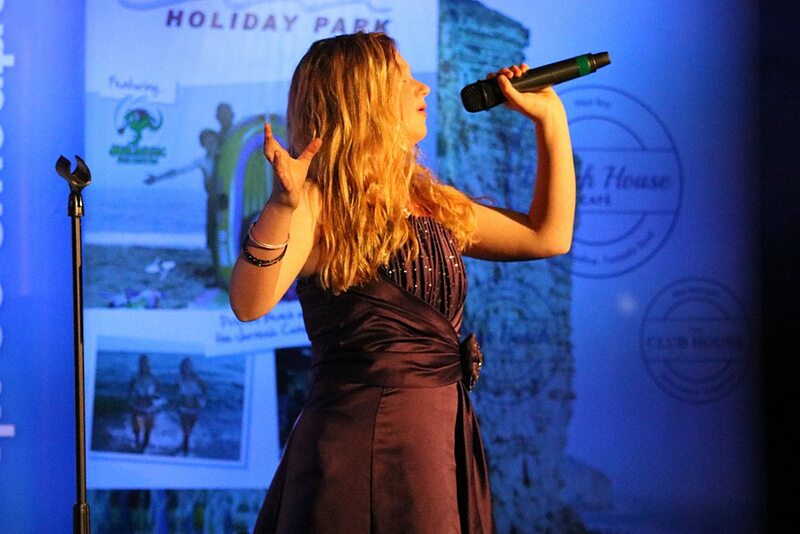 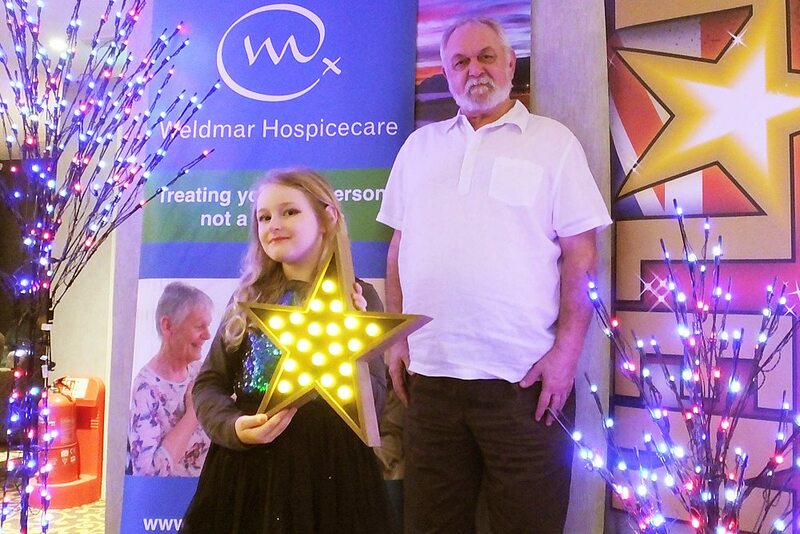 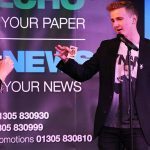 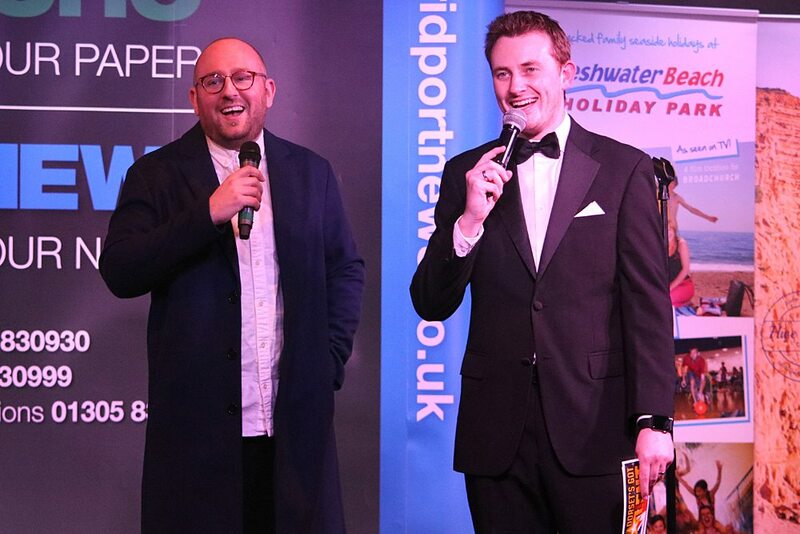 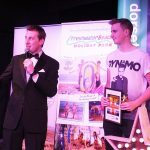 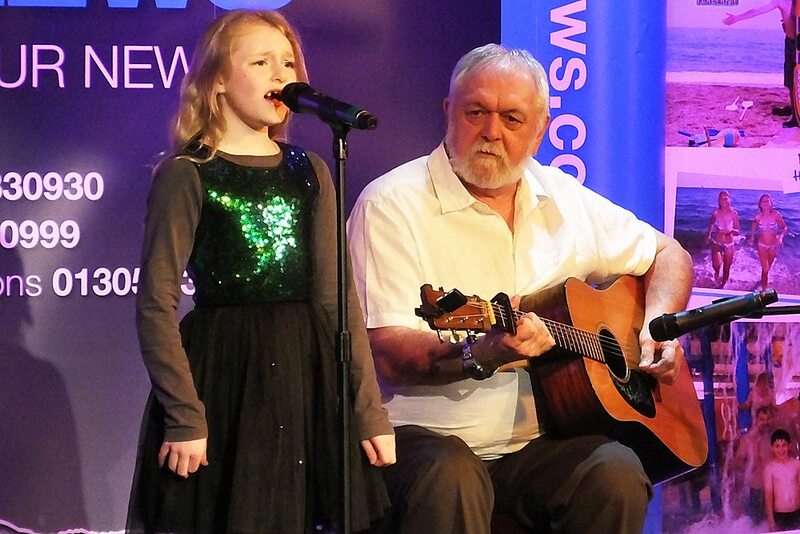 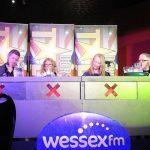 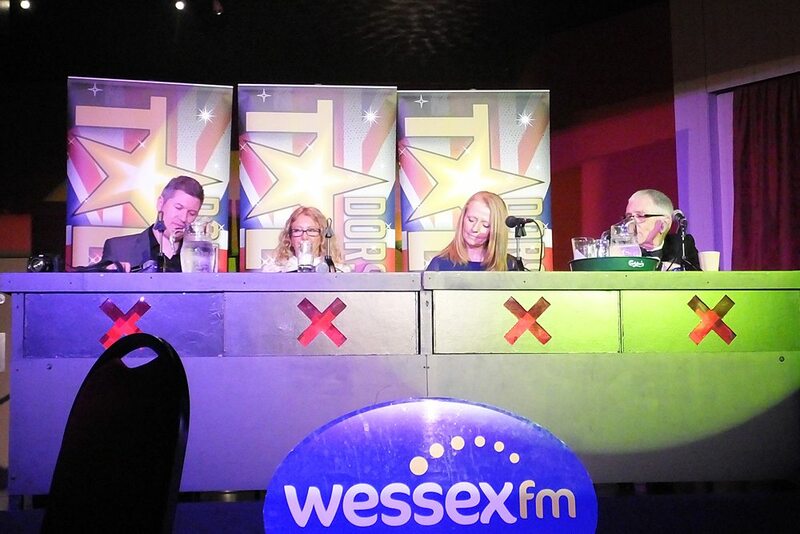 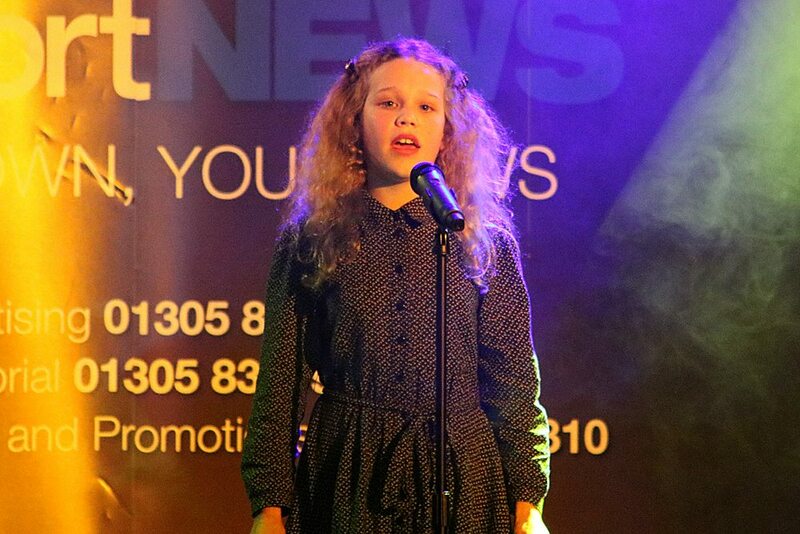 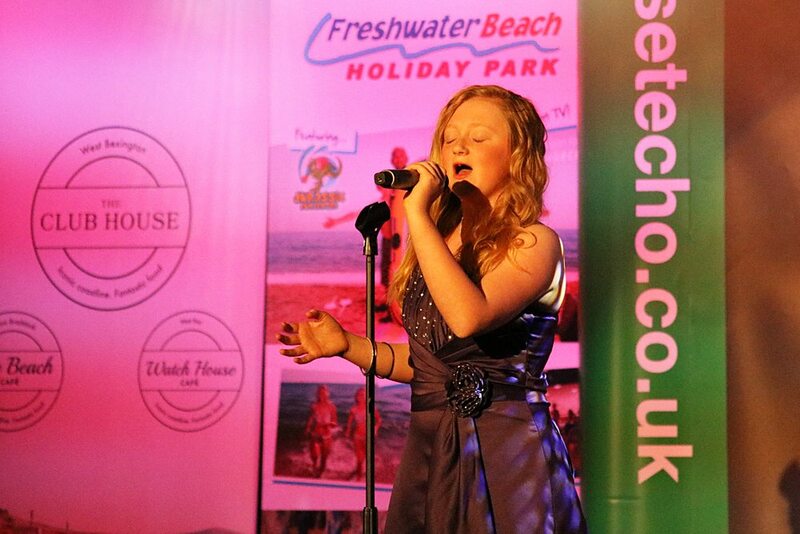 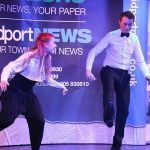 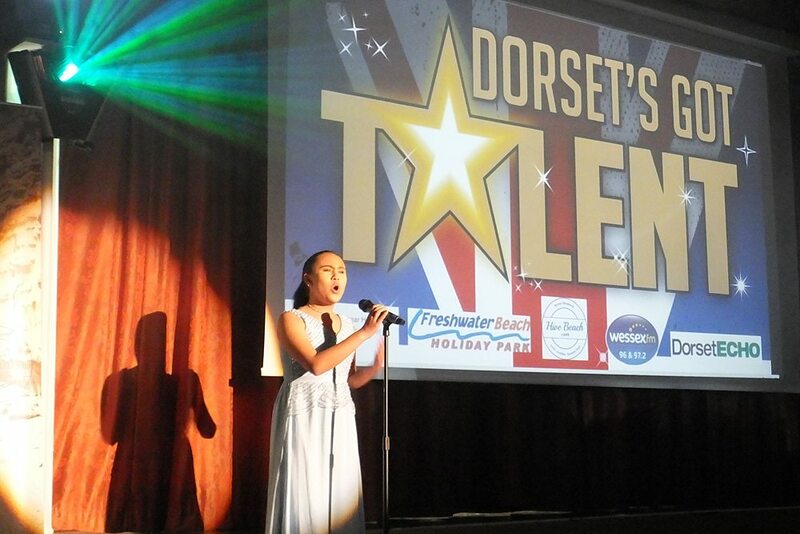 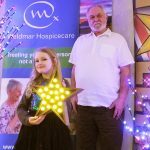 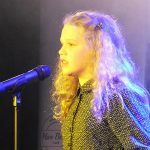 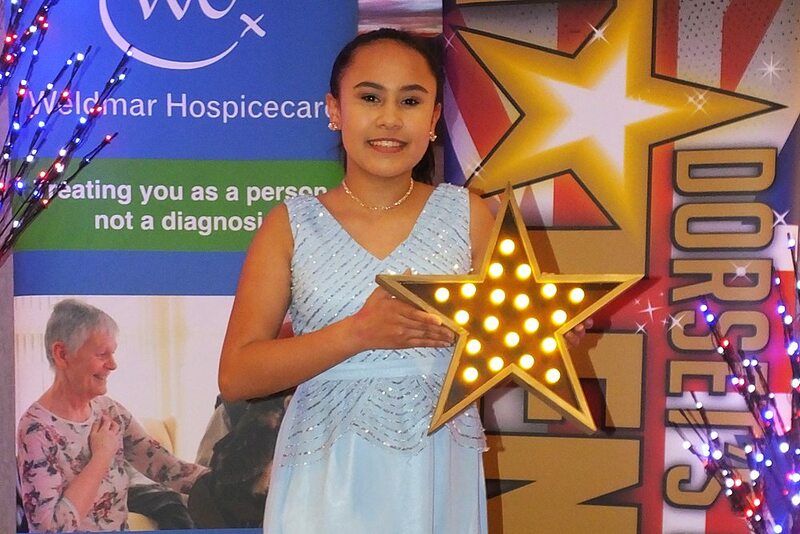 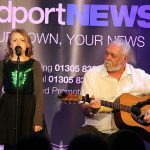 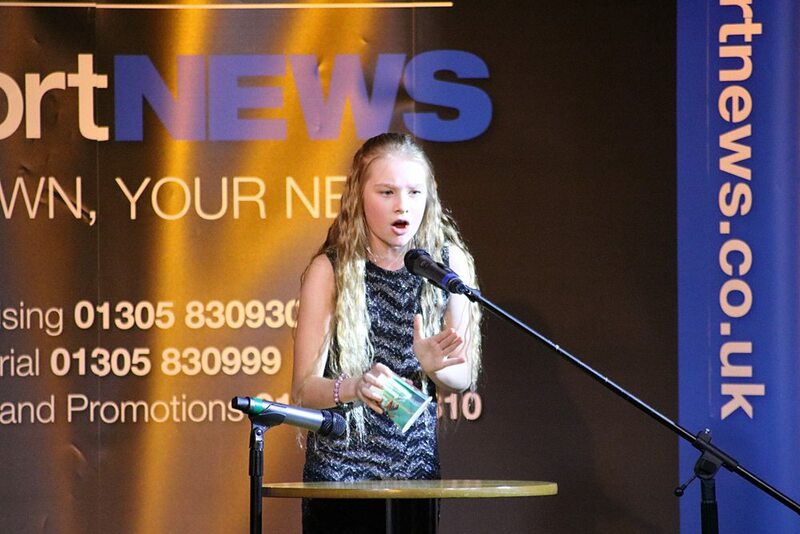 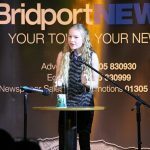 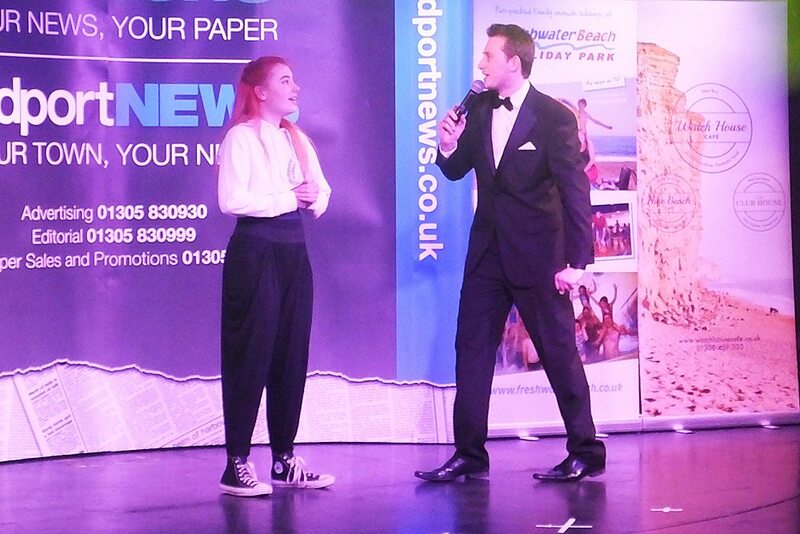 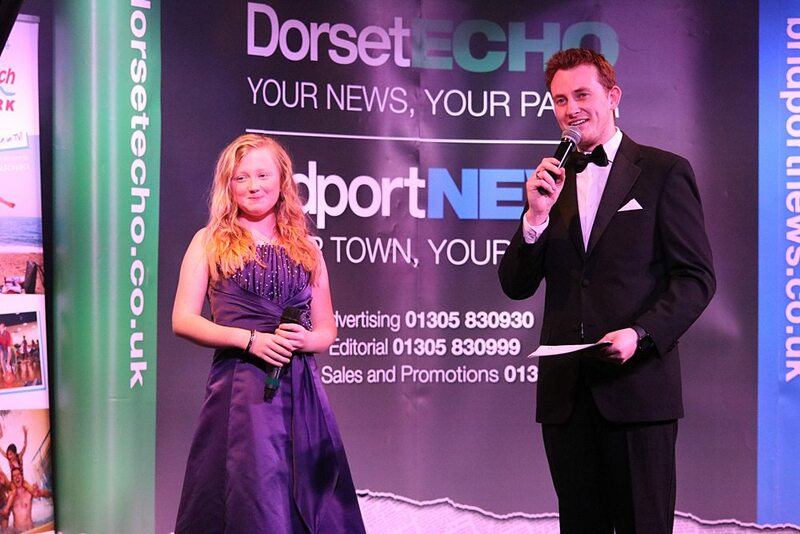 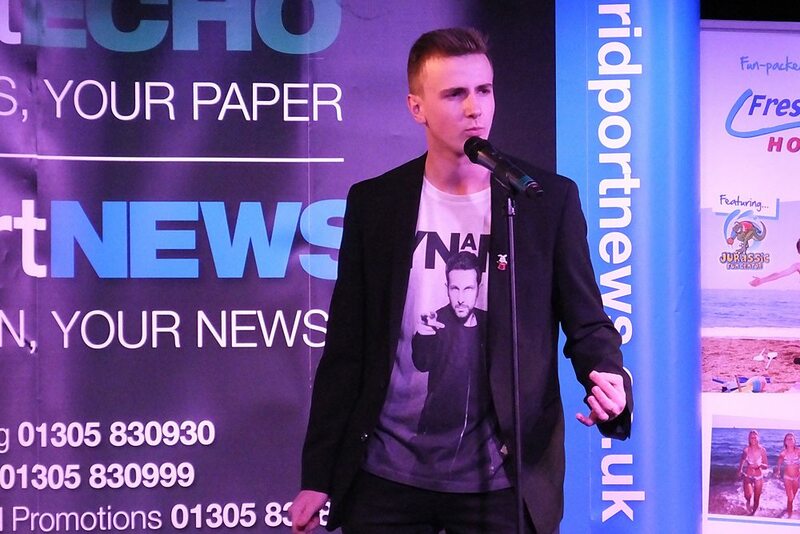 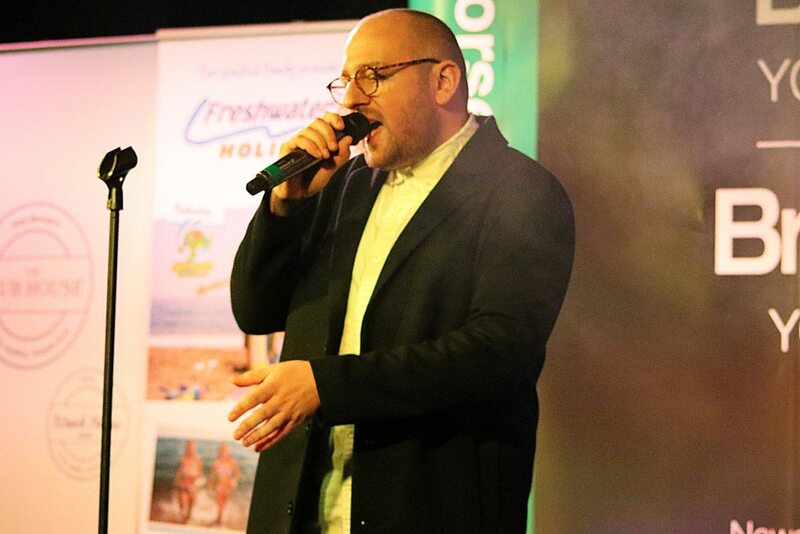 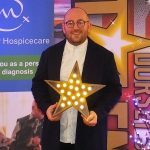 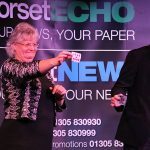 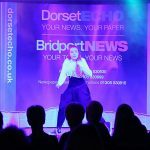 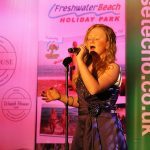 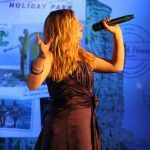 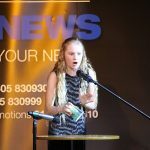 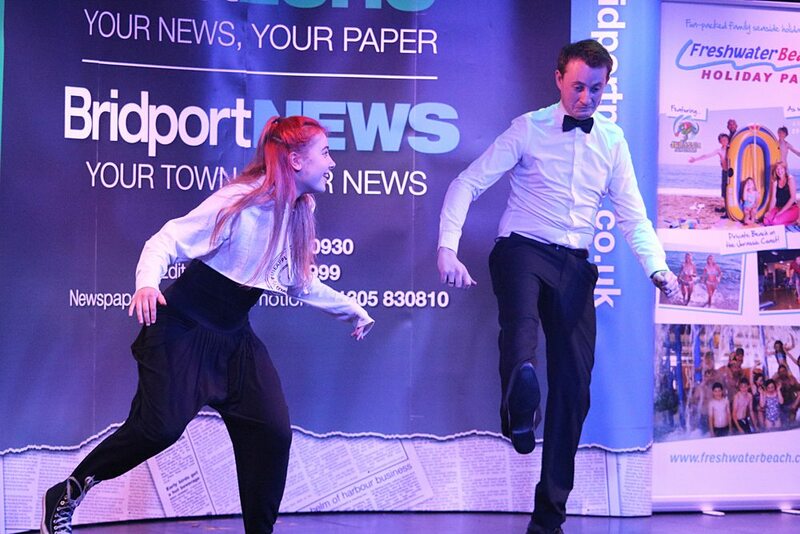 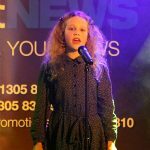 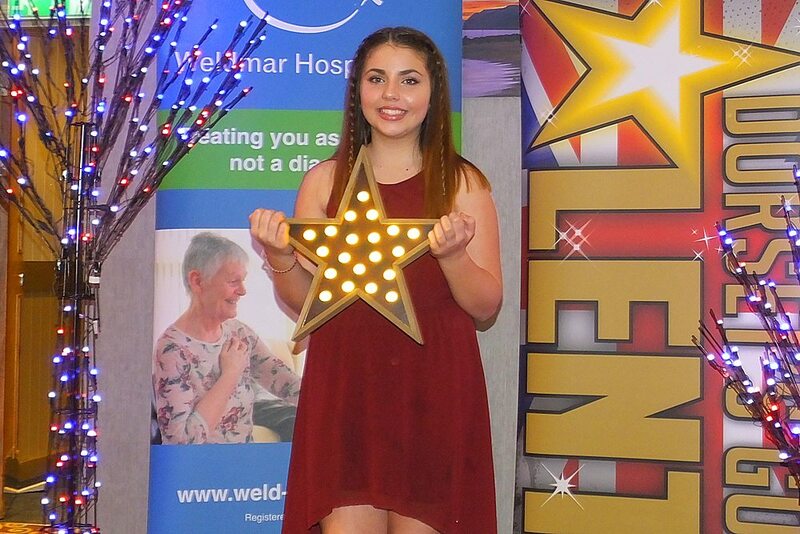 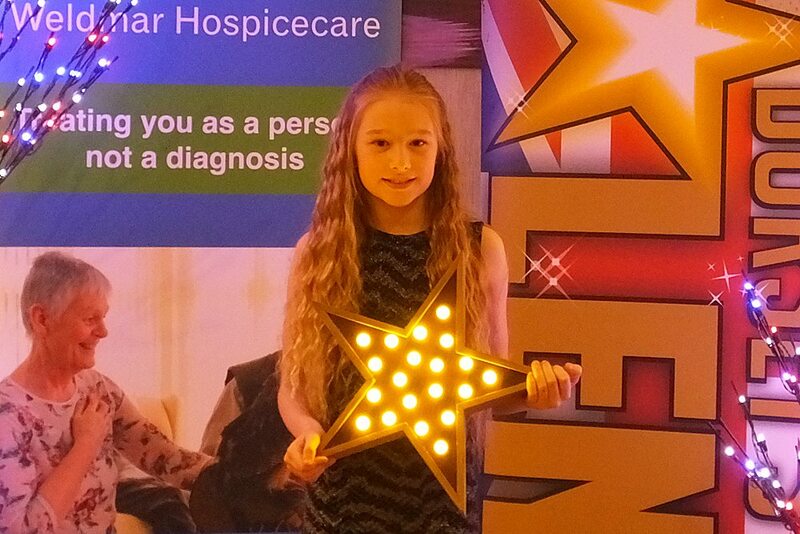 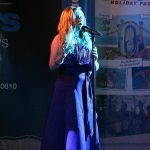 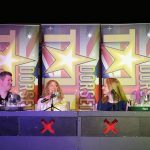 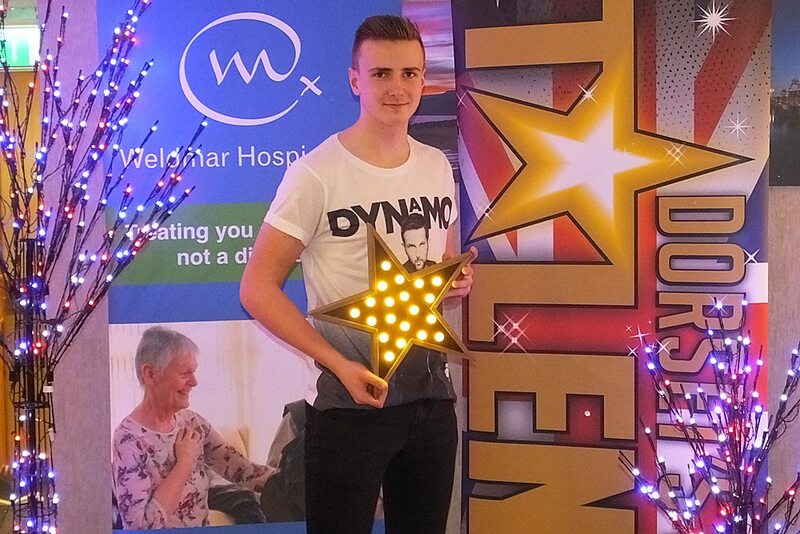 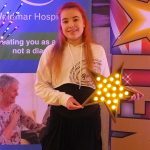 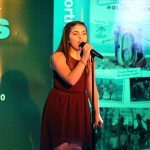 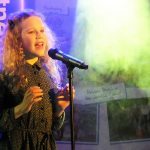 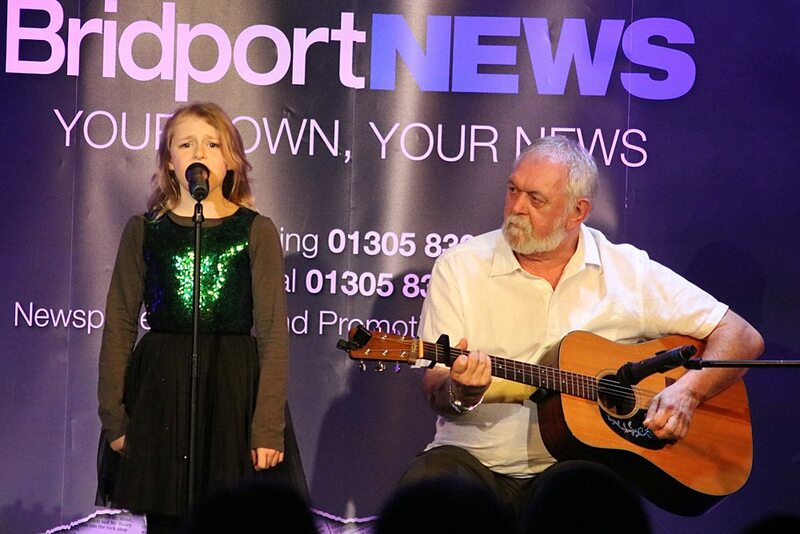 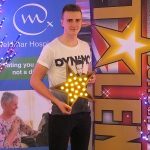 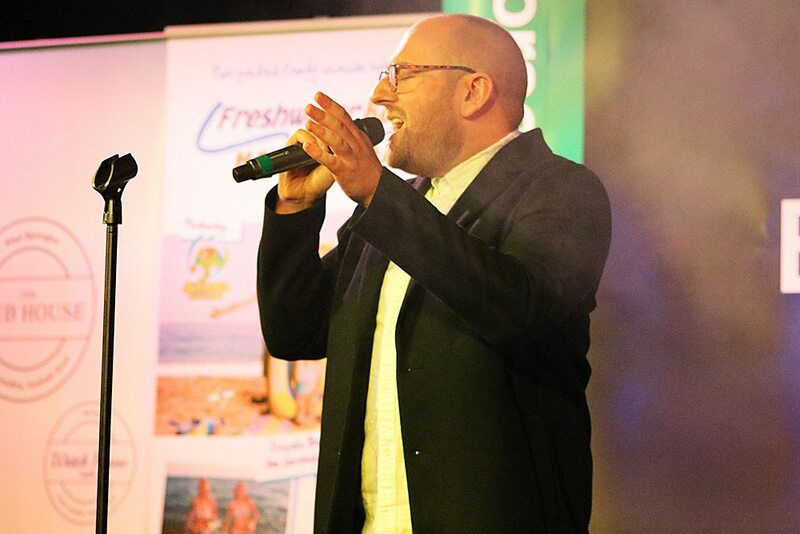 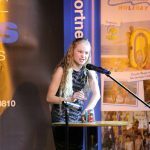 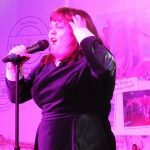 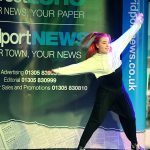 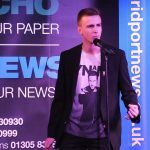 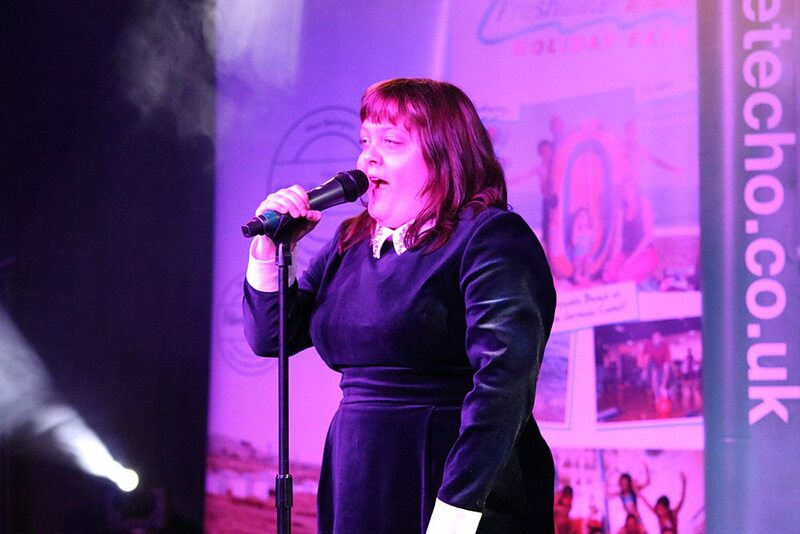 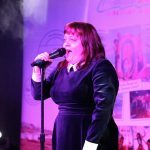 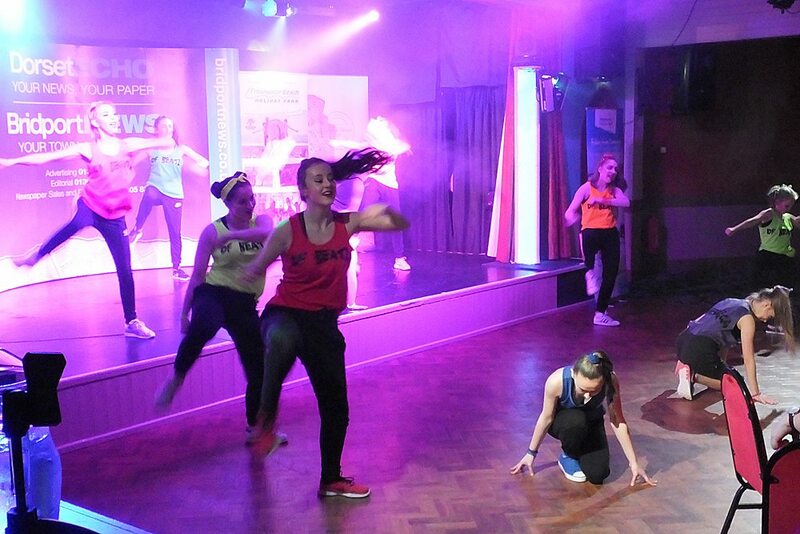 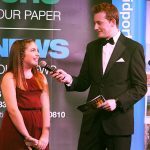 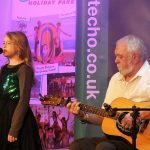 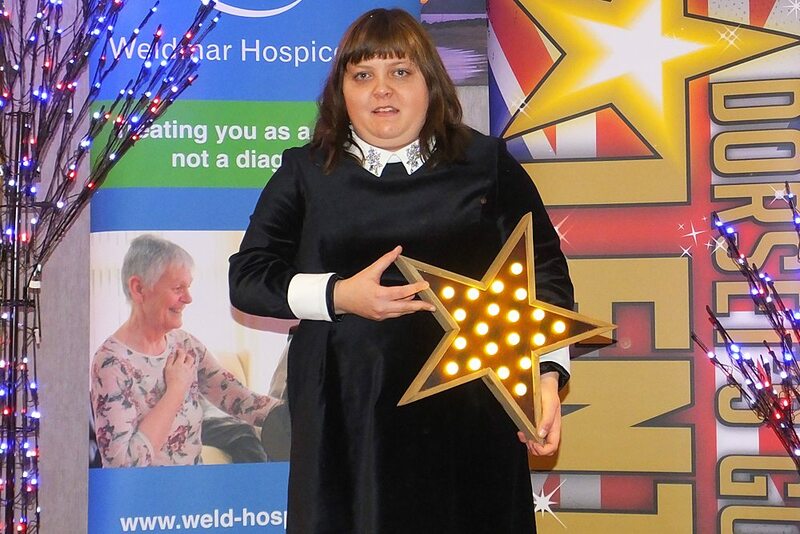 After months of auditions, we held our live grand final of Dorset’s Got Talent on Saturday 11th March. 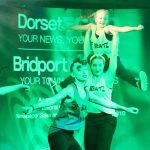 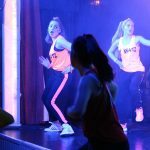 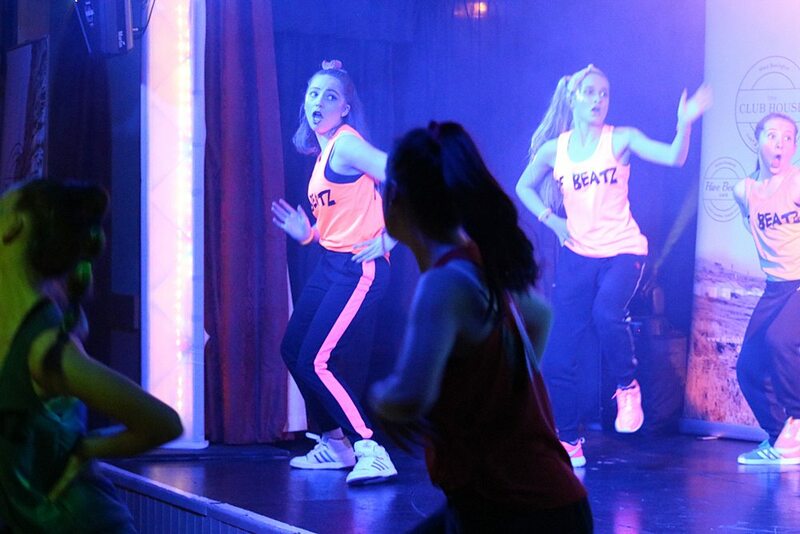 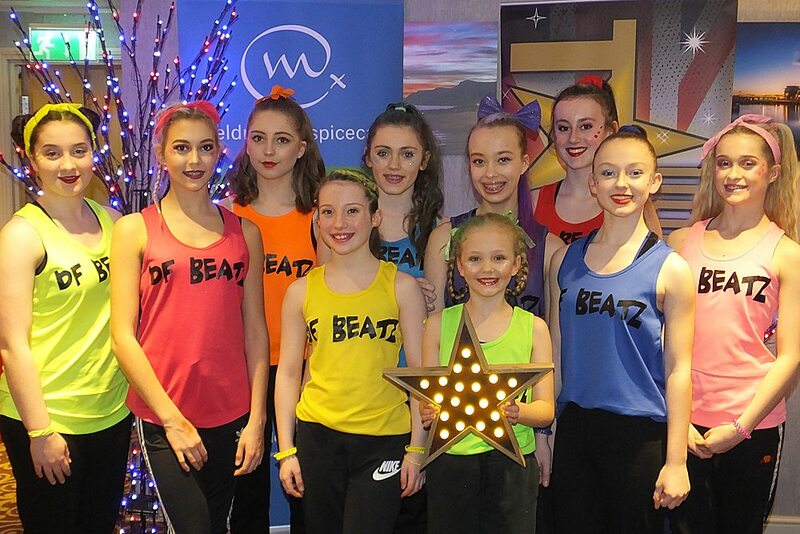 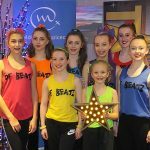 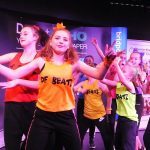 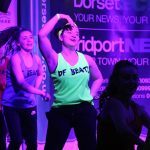 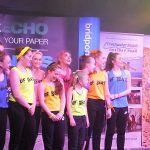 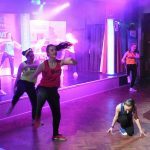 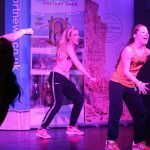 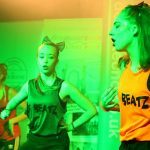 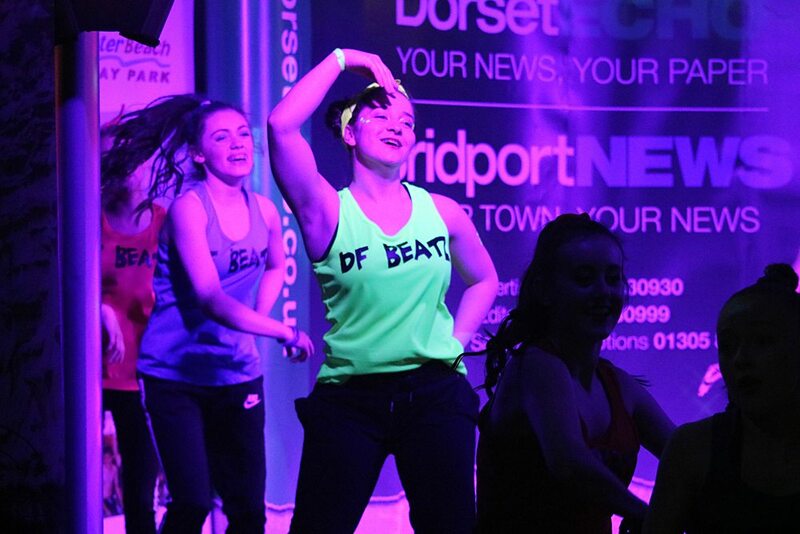 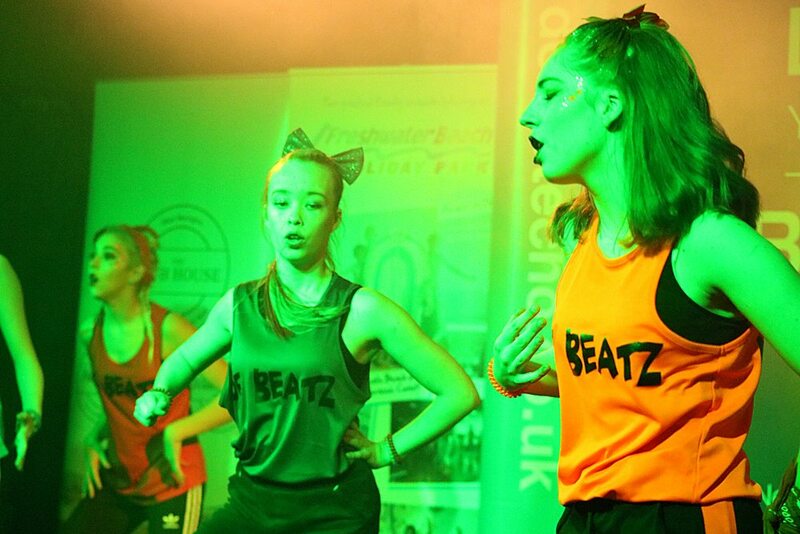 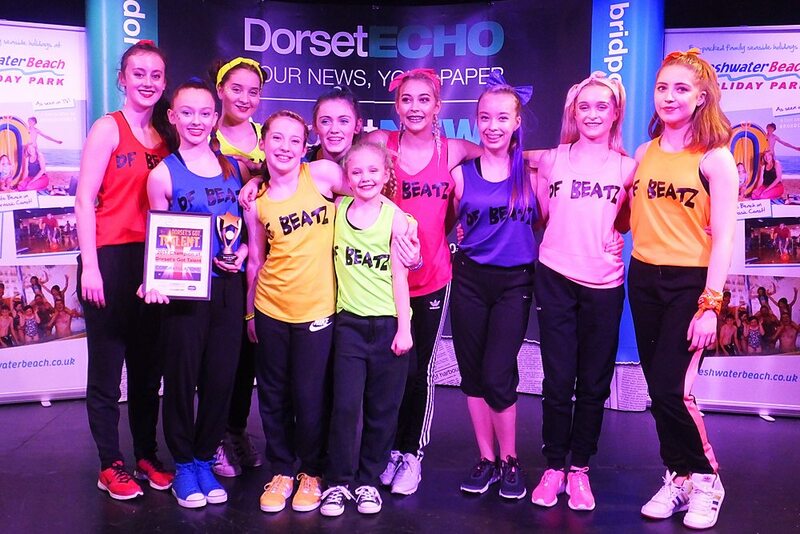 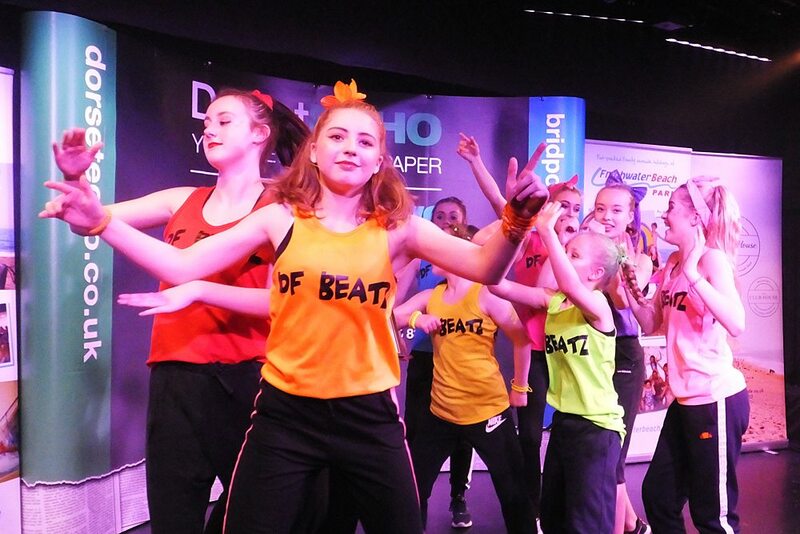 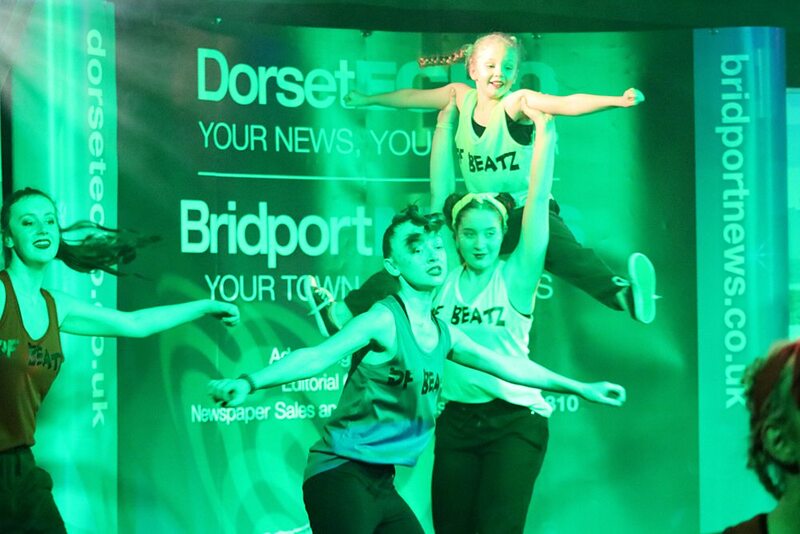 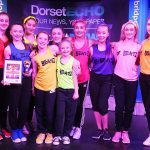 Ten acts battled it out to be crowned our champions but it was dance troupe ‘DF Beatz’ who picked up the prizes and the trophy. 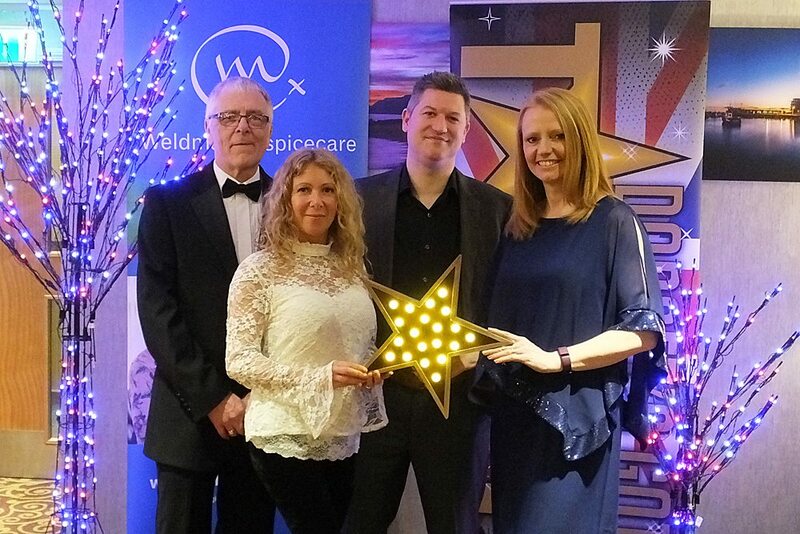 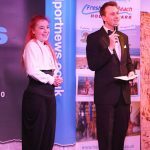 Congratulations to them and to all our participants and thank you to Hive Beach Café and Freshwater Beach Holiday Park for sponsoring and supporting the event.